As Apple’s HomePod has been on the market for nearly a week now, the Cupertino company has claimed that it is capable of delivering consistent sound to listeners positioned anywhere within a room that its placed. 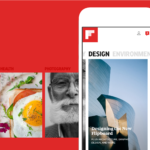 A new report from Fast Company has decided to put this to test, and the results appear to support Apple’s claims that algorithms built into the smart speaker make it capable of distributing sound evenly throughout a room. The testers set up a single HomePod unit on a table near a wall, and used a specialized microphone to capture white noise from four different locations within the room. These results were then compared to generate a sound profile for the wireless speaker, which, incredibly, displayed an average variance of only 0.95 decibels across all audible frequency locaitons. 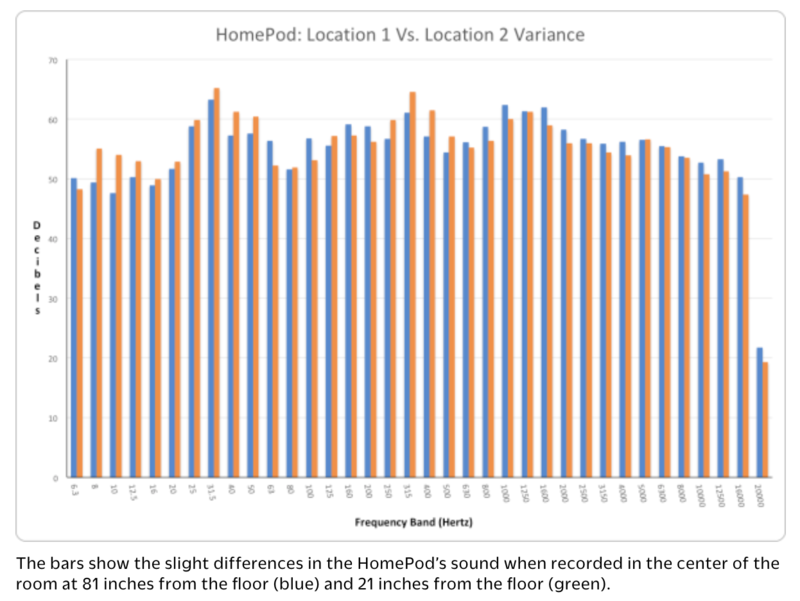 According to the report, human beings are typically only able to detect changed above one decibel, meaning that, in this case, the tests back up Apple’s claims in regards to the HomePod’s abilities. How does the HomePod pull off such magic? Through some very sophisticated audio processing algorithms. 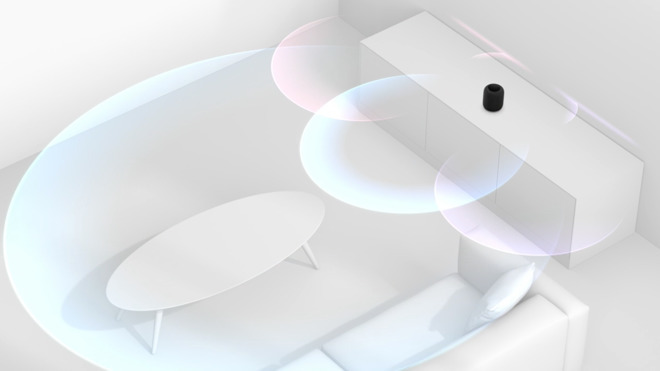 As it plays music in a room, the HomePod records the behavior of the sound waves emitted using an array of six microphones situated along the inside wall of the device. This information is fed into the algorithms, which then adjust the output of the speakers to deliver a tailor-fit and consistent sound throughout the room. Another microphone deeper inside the HomePod listens for the presence of walls and other large objects in the room that might interfere with output–like the long sound waves that comprise deep bass. If the HomePod’s microphone detects that it’s sitting next to a wall, an algorithm adjusts the way the driver is outputting low-end sound. And through all of this sophisticated technology, the result is highly consistent, adaptive, and immersive audio for a relatively fair price point. Most importantly, the entire process is performed in the background without manual intervention from the user.